Discipleship groups are for people who've got questions and who through Bible Study and prayer, want to grow as Christ's disciples. We have something for everyone interested in fellowshipping together in a Christian community. 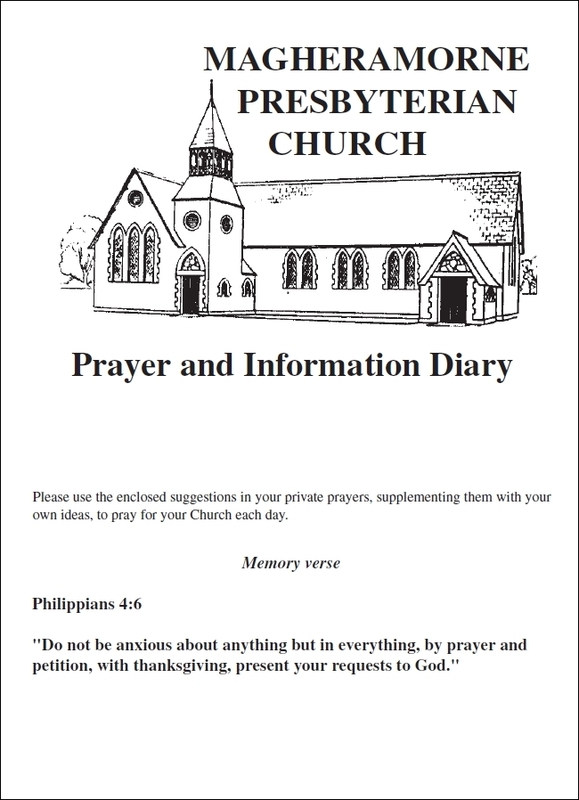 On a regular basis we will post our monthly Prayer and Information Diary on this page.